The SIP Call Button is a Power over Ethernet device that can be mounted under a desk or in a discrete location. If an event takes place, the user presses the button. The call button automatically makes a call to a pre-set phone or extension number. When the called number answers, the call button plays and repeats a stored audio file. This stored audio file is uploaded by the administrator to meet the needs of the installed location. 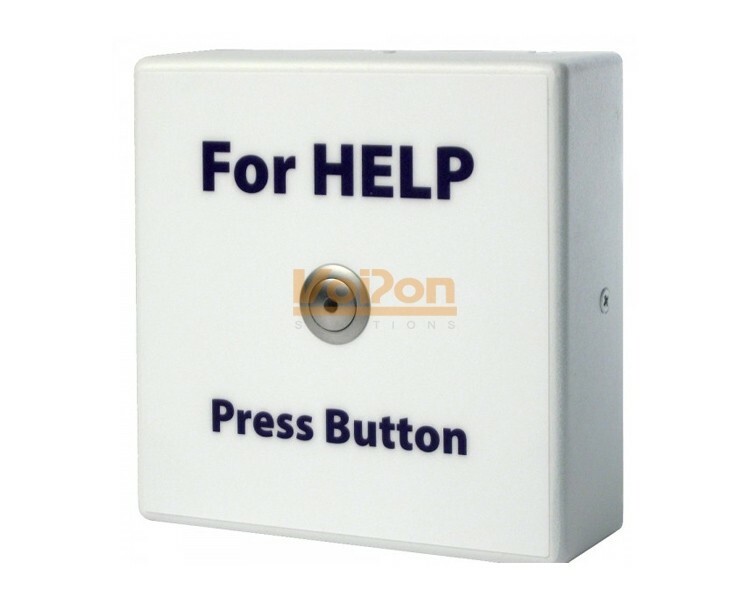 If you would like to be notified when the"CyberData SIP Enabled IP Call Button (011049)" is re-stocked, please enter your contact details and we will notify you instantly.